Re-calling Milton Friedman on the 100th anniversary of Friedman's birth. 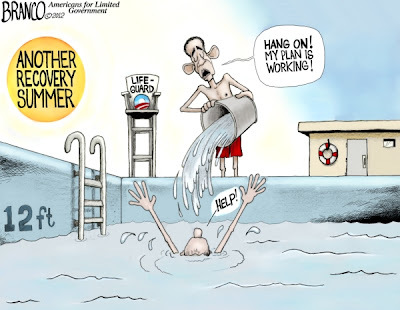 Tags: President Obama, Barack Obama, recovery summer, my plan is working, drowning in debt, A.F. Branco, political cartoon, articles, remembering, Milton Friedman To share or post to your site, click on "Post Link". Please mention / link to the ARRA News Service. Thanks!